The ASGCO® Wash Box™ is installed as a secondary conveyor belt cleaner and is designed to work on the return side of the conveyor belt. 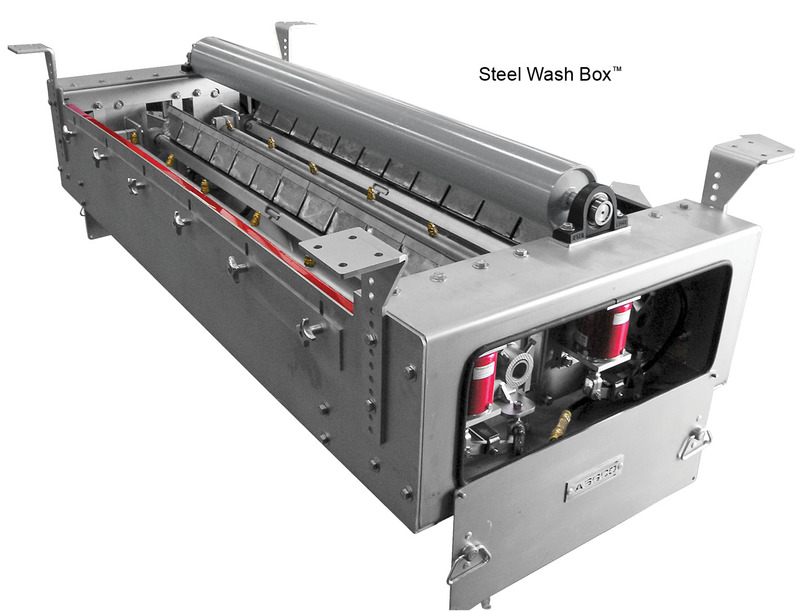 Each steel enclosed box is equipped with a combination of pressure rollers, spray bars and Razor-Back® belt cleaners. It can also be customized to meet a conveyor systems’ needs. The nozzles apply a spray of water which softens the bulk material carry-back and lubricates to maintain effective cleaning pressure. 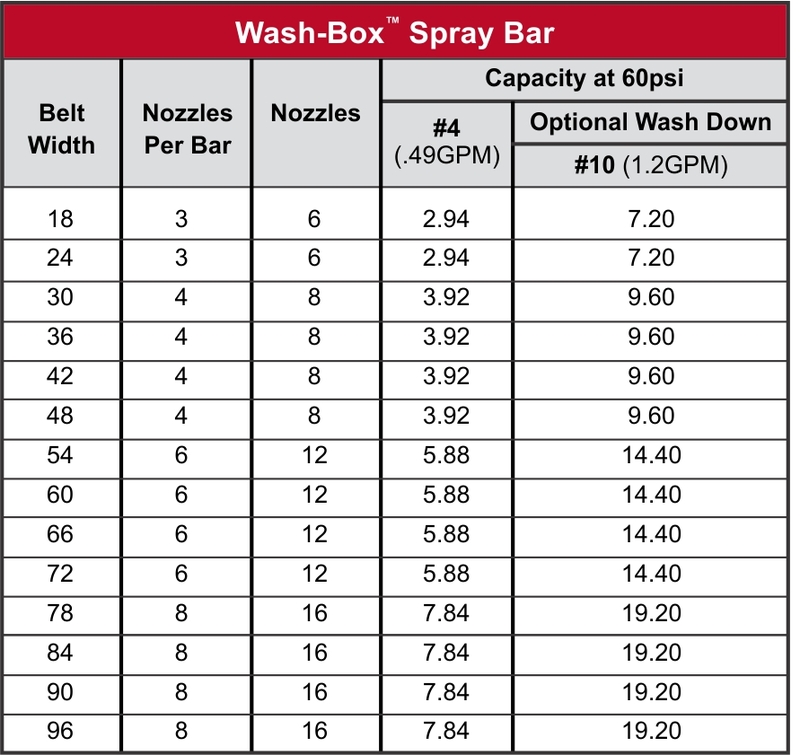 The ASGCO® Wash Box™ provides the highest degree in belt cleaning technology. while containing the wash waste fluid. with wash down hose included. Dual Sets of Razor-Back® Secondary Cleaners – and dry wipe. Available in – Stainless Steel, Galvanized and Powder Coated. rollers, spray bars and Razor-Back® belt cleaners. remaining carry-back to prevent clogging. 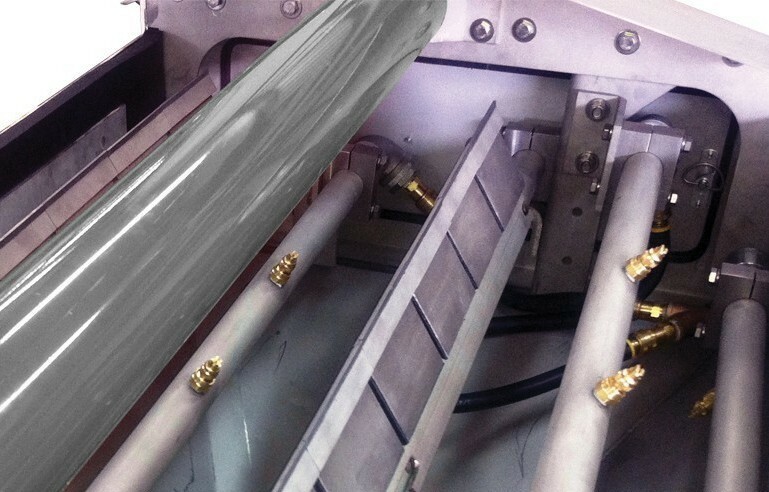 Wash Box Conveyor Belt Cleaner in application.